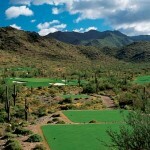 Wouldn’t it be great to play at a variety of the top Scottsdale golf clubs? 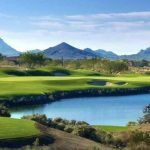 You can through the Scottsdale Inter Club Tournaments! The Ladies Cactus League and Men’s Inter Club tournaments allow golf members of the most exclusive golf clubs to play at other clubs. 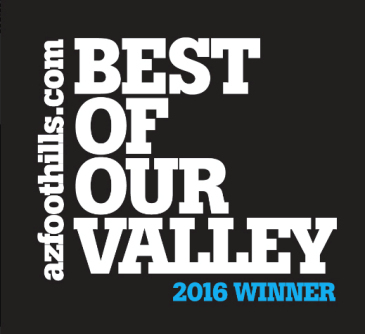 Mirabel, DC Ranch, Desert Highlands, Terravits, Firerock, Troon Country Club and The Boulders are participating this year. The schedule runs from Debember 1st to May 8th and provides members an opportunity to experience the other clubs and have some competitive fun at the same time. Good luck to all of the competitors this year. 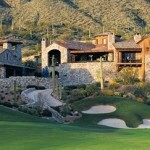 Interested in Scottsdale golf homes? 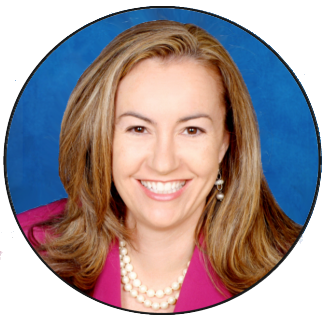 Call me at (800) 300-0263 for a private tour of the homes in Scottsdale currently available. 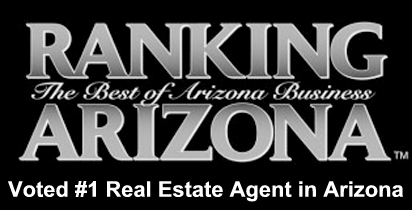 I specialize in the finer golf communities in North Scottsdale. 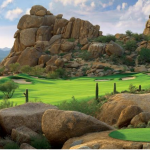 Which Scottsdale Golf Clubs Have the Youngest and Oldest Members?